Sumit is a technology investor/executive with 20 years of experience in the industry. He is passionate about helping high potential software companies achieve market growth, build operational scale and gather world class teams. He is currently the Board Chairman at Netreo, and Board Member at Appsian and Escape Technologies. 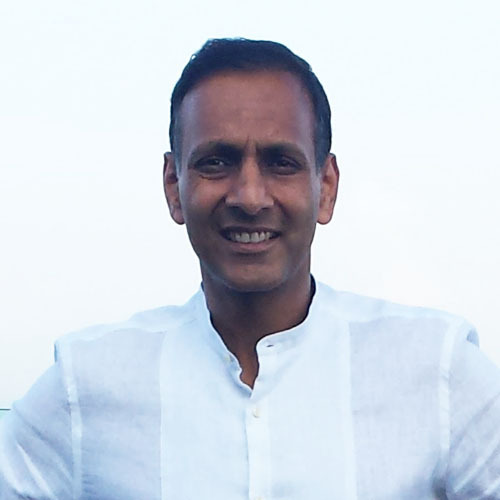 Sumit’s recent background includes President at Cleo Communications where he co-led a rapid transformation and 5x growth of the business in 5 years. His prior background includes executive leadership roles at SumTotal Systems; strategic finance including investment banking at GCA Savvian, and venture capital at Visa Ventures; and technical roles including Product Management and Software Engineering at Alvarion, Aperto Networks and Hughes Software Systems. 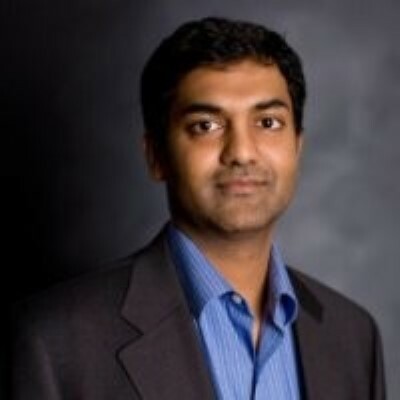 Sumit holds an MBA from the University of California at Berkeley, and a Bachelor of Technology in computer science & engineering from IIT-BHU. Aniket is currently pursuing his MBA at the University of Chicago Booth School of Business, Class of 2019. Most recently, he worked as an Associate at CSL Capital Management, a lower-middle market focused private equity firm based in Houston. 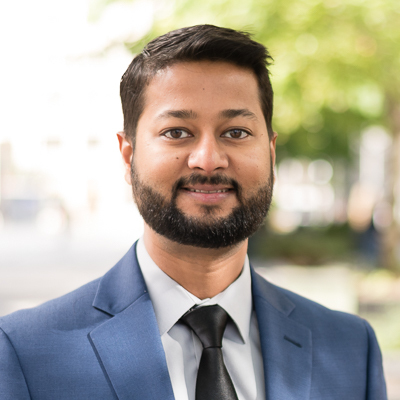 As part of CSL’s deal team, Aniket played an integral role in all phases of transaction lifecycle and performed a variety of activities such as evaluating merits and risks of new opportunities, conducting detailed due diligence, developing comprehensive financial models, structuring transactions, and preparing investment committee pitches. Prior to CSL, Aniket worked for Halliburton as a principal software product engineer for four years and led product development cycles from conceptualization to taking it to market. Aniket is an engineer by background and holds a bachelor’s and master’s degree in Mechanical Engineering from the Indian Institute of Technology Kharagpur in India. 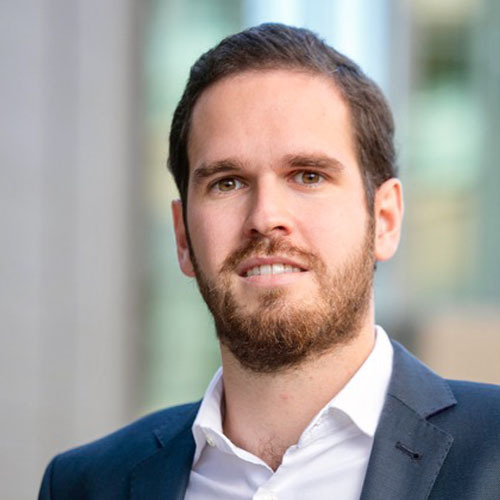 Alvaro de Rivera is an Associate at SGP and has worked for companies such as A.T. Kearney, Ferrovial and Netreo (a SGP portfolio company). His experience includes Project Financing for highways and waste treatment plants, Strategy, and Mergers & Acquisitions. Recently he worked as Vice President of Finance and Strategic Initiatives at Netreo. Alvaro received his MBA from from the University of California at Berkeley and hold degrees in Law and Business Administration from Universidad Complutense de Madrid. 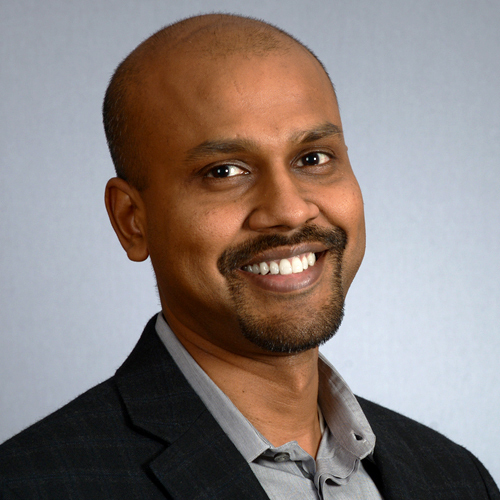 Nav has 20+ years of experience in product management, engineering management and in entrepreneurship. Overall, he has wide experience in enterprise, consumer, social, e-commerce, security, retail, CRM, cloud, SaaS, mobile and wearable apps. Of recently, he was working as Head of Product for Kohl’s Innovation Lab where he worked on many product initiatives leveraging Machine Learning, Computer Vision, Chatbots, AI, Robotics, etc. He worked on G Suite at Google and grew the business from $10M to $1B in four years tenure. Prior to that, he managed a team of 50 developers as an Engineering Manager. At SAP, he worked on distributed database synchronization layer to keep 5000 database nodes in sync. He has MBA from Haas School of Business, University of CA, Berkeley, and B.E. in Computer Science and Engineering from IET, India. As a Founder, Product Manager, Product Marketing Manager and Developer, Ankur has a passion for finding the most interesting problems and solving them. Ankur has not only led but created entirely new categories in the enterprise DevOps and Cloud markets. In his most recent role, he founded Qubeship.io, a SaaS service that automates Docker delivery for the developers. Some of the other top products he has built and/or led include vCloud Air, Cloud Foundry and Mercury Quality Center (SaaS and on-premise). Ankur focuses on the users, business goals and alignment to mission and tracks key metrics to decide when to pivot, pause or persevere. Even though he leads Product teams, he doesn’t shy away from complex technical discussions and strongly follows the lean startup principles in all his ventures. Ankur often speaks at DevOps and Developer conferences such as DevWeek, advises startups and coaches budding leaders as they transition from engineering to product management/marketing. He has also filed for 2 patents (US20170287/86).